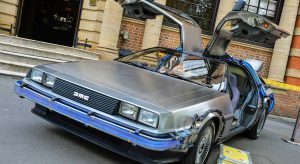 Images from our latest event! 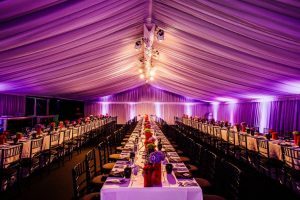 An amazing marquee party. 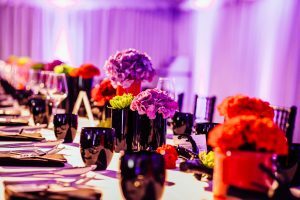 Simple, but vibrant coloured flowers were off set with gorgeous black glassware and napkins. Divine! 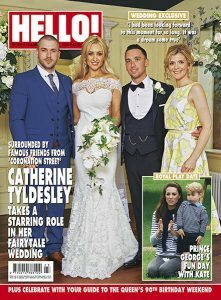 TLC Plans Corrie’s Cath Tyldesley’s Wedding Day! If the summer has got you thinking about a sun-filled wedding, then an overseas celebration might be just what you’re looking for. Here at TLC we travel the world to find the most fabulous destinations for our clients. From Fiji to Florida, Maldives to Marbella – the world is literally your oyster. It’s true that you can’t rely on a British summer to bring you a sunny day. Sadly, the same is true wherever you go in the world, but if sun is what you’re looking for the odds are obviously better in some locations than others. 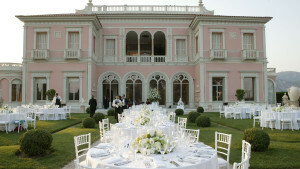 If taking your vows in the open air appeals to you, then an overseas wedding could be for you. Unless Hello magazine is paying for your wedding, it’s likely that any ceremony overseas is going to be smaller than you’d have at home. This is great for those wanting an intimate wedding and can avoid fall-outs about which friends and family make the guest list. 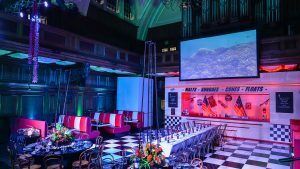 And if you can’t bring along everyone you would like to, there is always the option to keep the celebration going with a second, larger wedding party when you get home. If you are looking for the cheap option, don’t choose a wedding overseas. On the other hand, if you are looking for luxury then getting married overseas can offer some less expensive options than similar celebrations at home. The smaller guest list for couples marrying abroad can also help to keep costs down, as it is generally accepted that guests pay their own flights and accommodation to be with you on your big day. Planning overseas nuptials more or less guarantees that you’ll have to bring a wedding planner in to do the organising for you. Some tour operators will do this as well, but remember, if you are handing your big day over to someone else be clear about what you are getting for your money, so that there’ll be no unwelcome surprises when you get there. Unless you’re planning a round the world trip, it’s more than likely that you’ll choose your wedding destination because it’s somewhere you plan to honeymoon too. When you do this it’s like getting a two for one bonus. Waking up from the wedding night on a romantic honeymoon is, for many couples, a dream come true. Even if you’re willing to pay for guest’s travel and accommodation, when choosing to get married in an exotic locations it is likely that there will be some family and friends who won’t be able to make it to your big day. Although you can always have another big bash when you get home, think carefully about who you might leave behind. Will you later regret that they weren’t there to hear you say, ‘I do’? If you are someone who wants to organise every last detail of your own wedding then a destination wedding probably isn’t for you. Unless you plan to elope just the two of you, there is as much organising to do for a wedding overseas as there is back home in the UK. 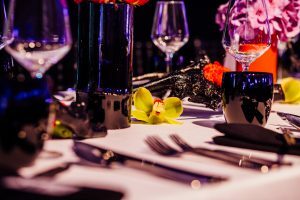 The distance, possible language barriers and cultural differences are all areas where confusions with booking can arise, so it is always best to hire a wedding planner who has organised similar events many times before. Unfortunately being madly in love is not enough to be able to get married away from home turf and often there are mountains of paperwork to complete before you can make your marriage official. It is easy to marry in some places, like Las Vegas, but in others, like Vietnam or Cambodia, the requirements and paperwork can be more difficult. In some countries it is often easier to do the legal part at home in the UK and then have a ceremony, with vows at your dream location. I know we already mentioned budget in the pros as well, but the cost of an overseas wedding is one that you really need to weigh up carefully. Never choose an overseas wedding on the basis of cost alone. It may at first look cheaper on paper, but if the idea is to have a second party for all your family and friends when you get back, in the long-run it could end up costing more. It is usual when family and friends travel to see you take your vows in the location of your dreams, that they too holiday for a week or so and soak up the atmosphere. To get some private time alone you might think about staying on longer or taking another week’s holiday. But if your dream honeymoon is the two of you spending time alone wrapped-up in newly-wed bliss, then you might want to rethink rolling your wedding and honeymoon into one. 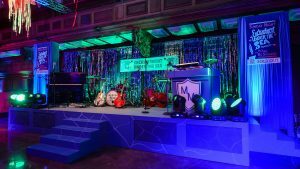 “Great Scott!” This epic Barmitzvah party took us back to the 80s, with a ‘Back to the Future’ design. 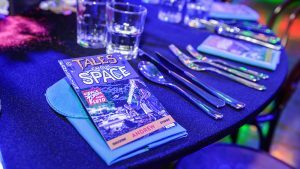 We had great fun with ideas and turned an empty space into a fabulous 60s diner, travelled through space, and rocked into the night. And yes, THAT car was there too. As the sun gets warmer the number of daytime parties rise. This summer cocktails are getting simpler, with fewer ingredients that most well-stocked bars can shake up with their own signature twist. 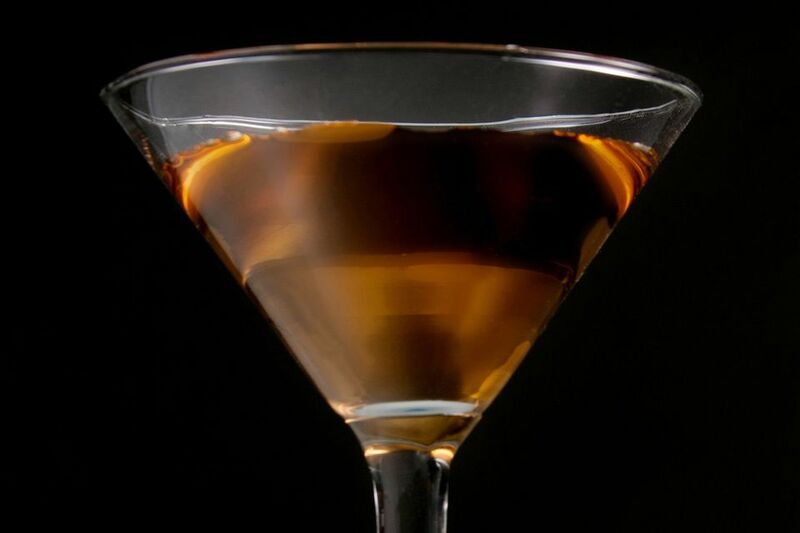 For day time drinking, lower alcohol cocktails using vermouth and sherry are growing in popularity, because they have all the taste without the consequences. If you’re looking for somewhere to start, try an Adonis, which is basically a Martini using sherry instead of gin. If you’re looking to shake-up your own the About Food blog has an easy to follow recipe. 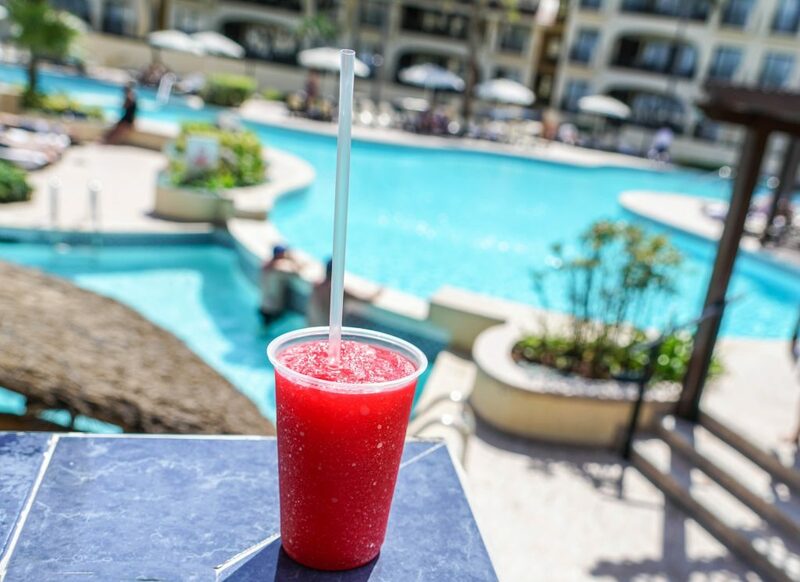 When the temperature starts to rise, nothing beats a frozen drink. The Cuban-favourite, strawberry daiquiri, with its rum base, is the most well-known and still the best. Served in a chilled flute glass, it is a delicious and refreshing choice – perfect for a Salsa party. If you would like a non-alcoholic option, Allrecipes.co.uk has a recipe that can be made with or without the rum. The words beer and cocktail aren’t seen together in the same sentence. But with the rise of the artisan brewer, beer cocktails are becoming increasingly popular and can make a wonderful punchy, long-drink on hot summer days. The Cheat Sheet website has six beer-based cocktails for you to try. We like the Cerveza Nicola which mixes Peroni beer, vodka and Campari. Remember when making a beer cocktail that shaking any fizzy drink is not going to end well, so unless you want to end up spending your party cleaning – stir and don’t shake. 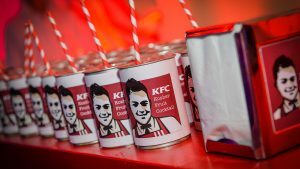 For years cocktails were always the sweet-toothed choice, but not anymore. 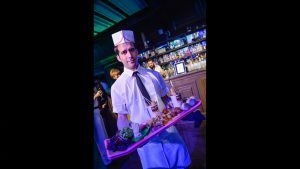 Savoury cocktails are becoming increasingly popular, boosting their flavour with herbs, vegetables and salt, rather than syrups and fruit. 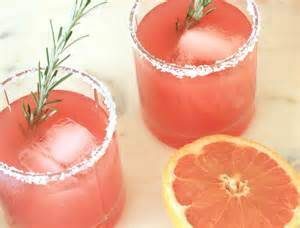 We love the Rosemary Salty Dog, which combines grapefruit juice and gin served in a salted-rim glass and garnished with a sprig of rosemary. See mixologists Distillery 209 for a printable recipe card. The first taste of sun and all shops push Pimm’s to the front of the store. We Brits love it and no summer cocktail list would be complete without it. To mix-up the perfect punch, fill a jug with ice and mix in one part Pimm’s to two parts lemonade. Give it a good stir and then add segments of orange, lemon, strawberries, cucumber and sprigs of mint. 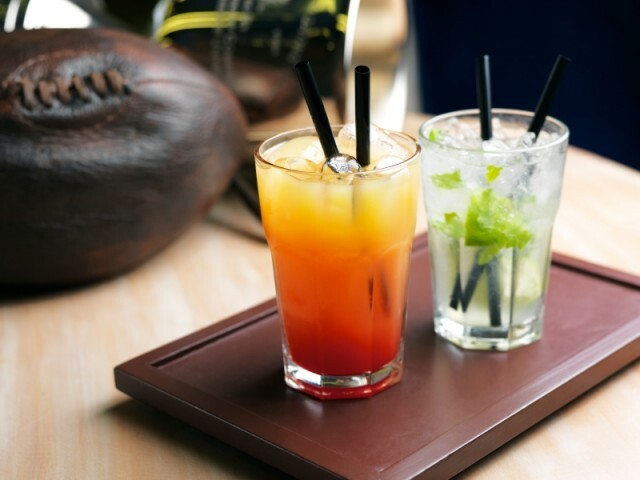 To keep your drinks extra cool refrigerate your jugs an hour before mixing and serve straight away. Serve lemon and barley or a non-alcoholic punch for those who want a non-alcoholic beverage. 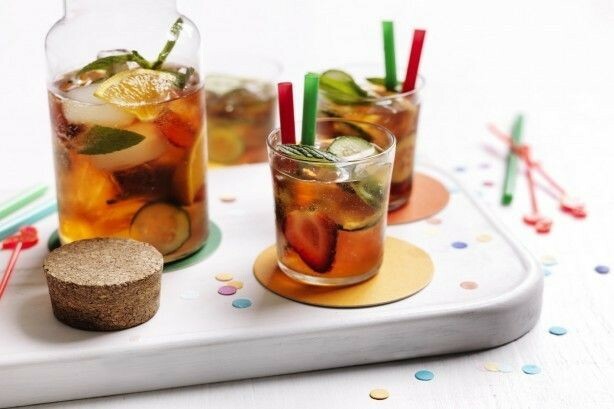 If you’re looking to add a twist to your Pimm’s cup, The Daily Telegraph has compiled a list of fruity and spicy alternatives to try.